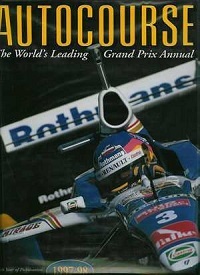 Foreword by Bernie Ecclestone. 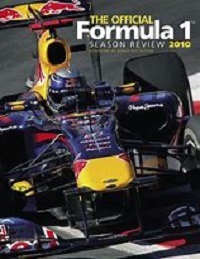 This is a large 263 page hardback book telling the story of the 2010 Formula One season. In excellent condition. 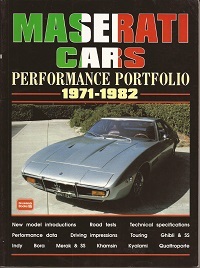 ISBN 9780857330017. 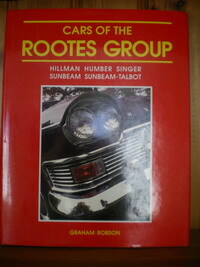 Covering the Hillman Humber Singer Sunbeam and Sunbeam-Talbot cars from the 1930s until the 1970s. 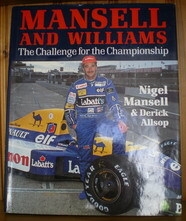 Packed with lots of information and black and white photographs. In excellent condition. ISBN 0947981357. 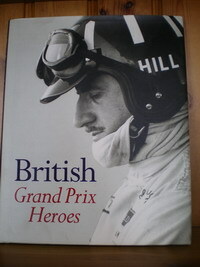 A complete history of motor racing since 1894. 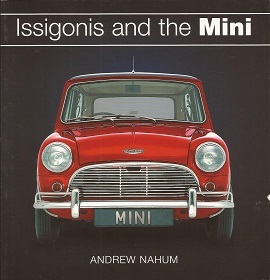 A fantastic book with many illustrations and in excellent condition. ISBN 9781407206837. 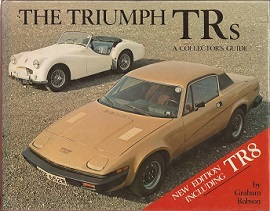 Written by Doug Nye with foreword by Lord March. 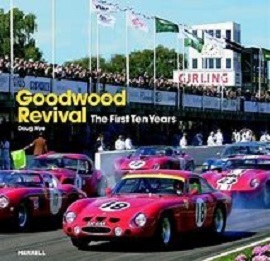 Large format hardback book of 303 pages detailing the history and resurrection of the iconic Goodwood Motor Circuit. In great condition. ISBN 9781858944494. 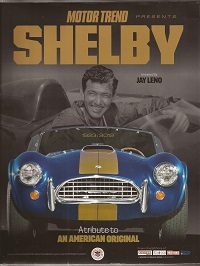 A profile of motor racing and tuning legend Carroll Shelby. 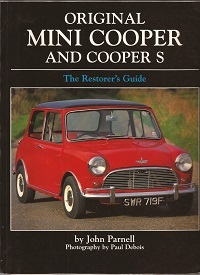 A fantastic book with many illustrations and in excellent condition. 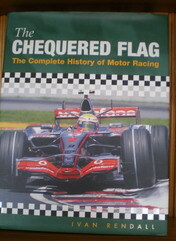 ISBN 9781407206837. 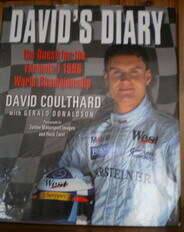 A fine book signed by David Coulthard and in excellent condition, with some creases on the dustjacket, and minor bumping to the book edges. 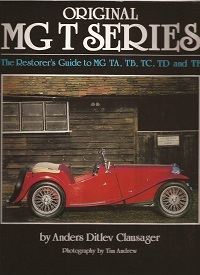 ISBN 0684851792.